Surrounded by mountainous peaks that rival the Swiss Alps, the quaint Bavarian-themed town of Leavenworth, Washington, is right at home. Thousands of tourists visit this stylish Pacific Northwest village for wine tasting, festivals, and various outdoor adventures including whitewater rafting, hiking, fishing, and winter sports. 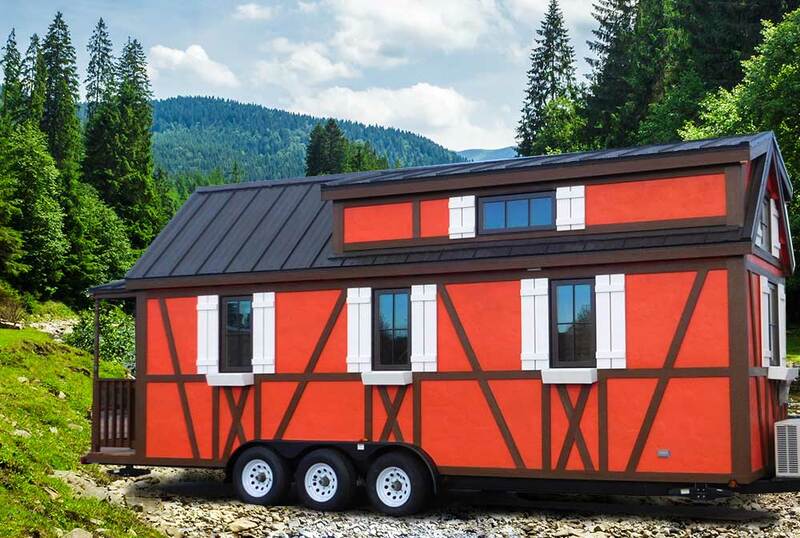 And, now, Leavenworth is opening a Bavarian-Themed Tiny House Hotel! Read on to learn how you can attend the opening event! 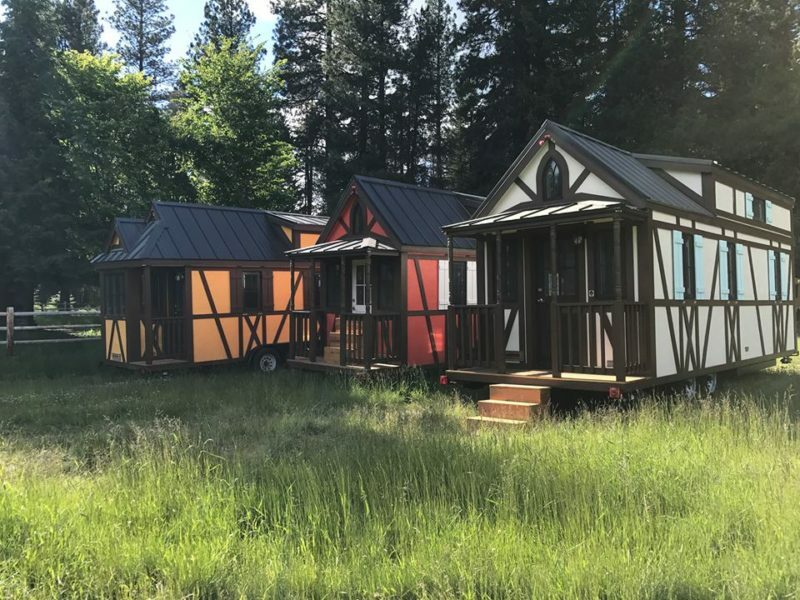 All five of the Bavarian-Themed Tinies at Leavenworth’s new hotel, located on the grounds of a Thousand Trails RV Resort, are customized Tumbleweeds with personalities and appearances to match the charm of an alpine village. Imagine how they will look this winter in the snow! Sweet Adeline has a love of tradition and family heirlooms. 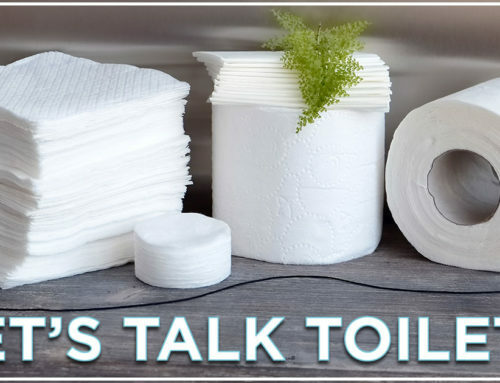 Forever the hostess, she’s a fan of all holidays and goes all out for each and every one. Her enthusiasm for bringing her loved ones together is contagious. When she isn’t planning the next big event, she focuses her time on ancestry and tracing her family’s roots. Hanna dances through life and lives with infinite grace. She is a lover of the arts, specifically dance and music. Each day, Hanna brings an air of sophistication to the world and is recognized for her poise and compassion. At the same time, she has the ability to make everyone feel welcome regardless of the circumstance. She keeps her head up and always looks out for her closest friends and family. Known for his bravery, Otto is not one to shy away from a challenge. He is a natural born leader and leads with pride and integrity. A confident individual, Otto works to build up those around him. He dives into tasks with enthusiasm and passion, and has yet to find a challenge he can’t overcome. His modesty throughout it all remains one of his greatest attributes. Otto is an inspiration to all he meets. A bit of a class clown, Rudolf’s playful demeanor leaves him loved by many. 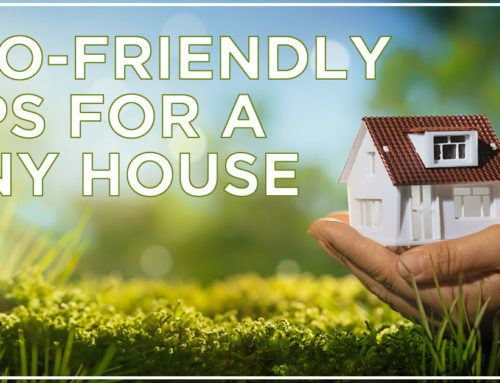 He is overly friendly and can make even the shyest individual feel welcome. Though he’s certainly a people person, Rudolf enjoys his me time, specifically in nature. He finds solace in the winter months and is most active when there’s snow on the ground. Skiing, snowshoeing, sledding, sleigh rides, Rudolf loves it all! Belle is a friend to many and has never met a stranger. She’s best known for her kind soul and willingness to help others. A lover of poetry, she keeps her favorites handy at all times and constantly seeks out new collections. Belle has the ability to lose herself in a book for hours, and you’ll often find her doing just that. Small actions go a long way for Belle and she looks for the positive in each and every day. 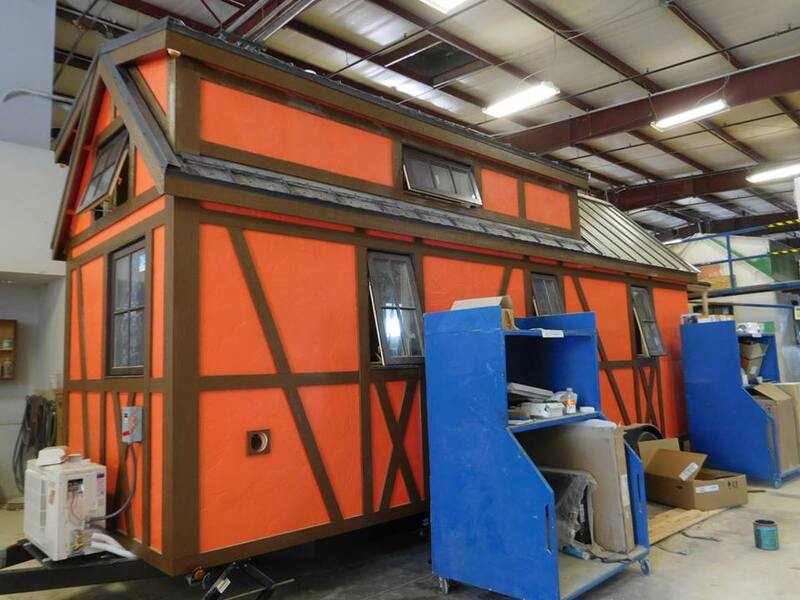 Tour the BAVARIAN-THEMED Tiny House Hotel at their Opening Weekend Event! 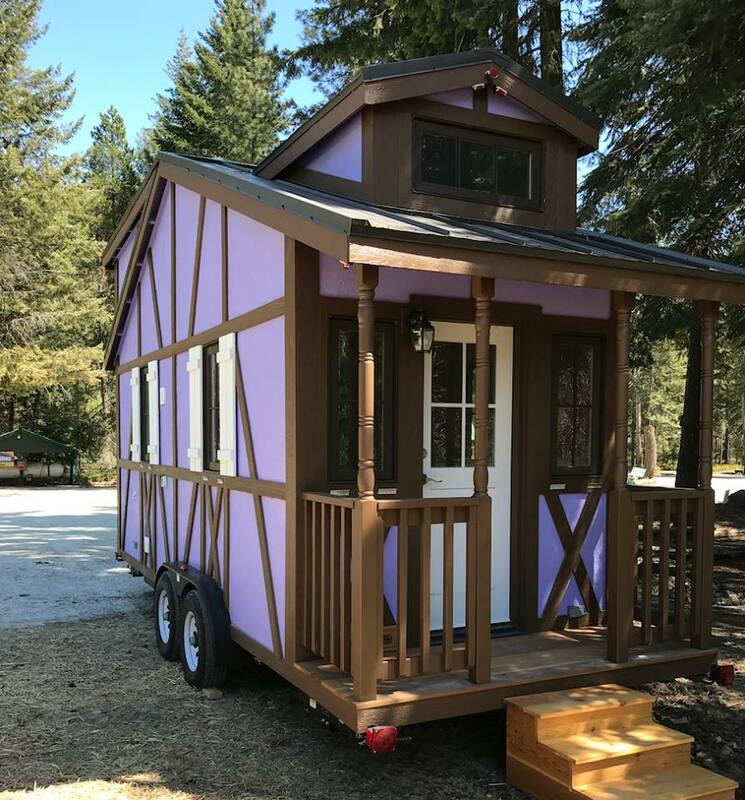 All five of the Bavarian-themed Tiny House rentals will be opening their doors this Saturday, June 24th, from 11am-5pm at the Leavenworth Campground. 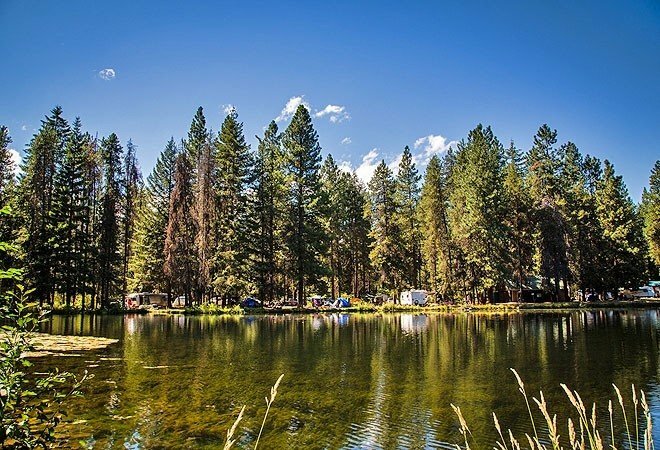 Address: 20752 Chiwawa Loop Road, Leavenworth, WA 98826. 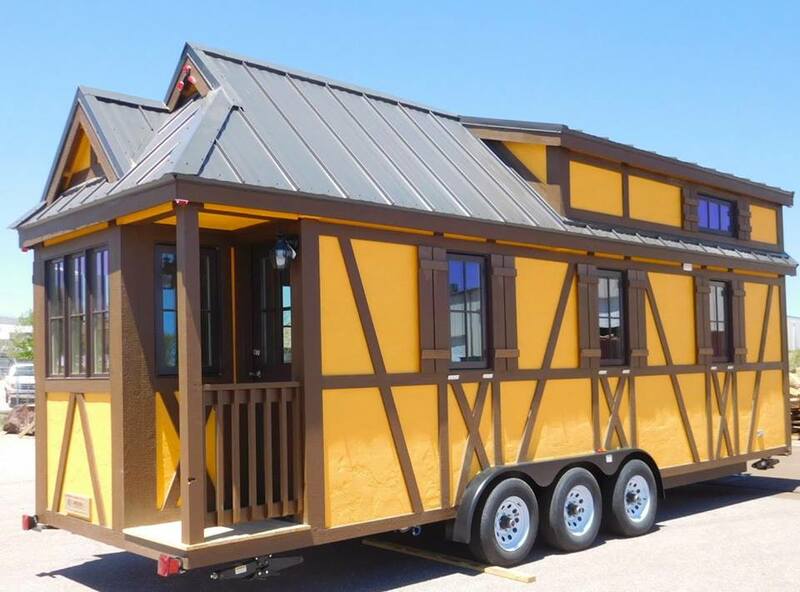 This may be your only chance to tour all five Bavarian-themed Tumbleweeds. Don’t miss out! 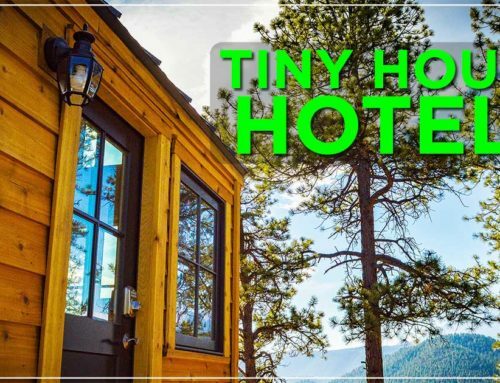 You may have noticed a new trend this summer, with Tiny House Hotels are popping up all over the country. With the success of Mt. 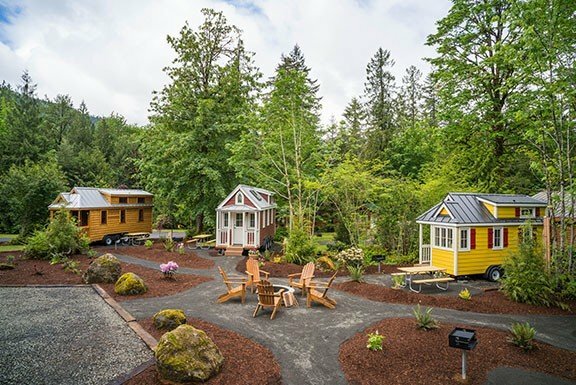 Hood Tiny House Village, which opened Memorial Day weekend 2016, more and more RV park owners are embracing the Tiny House movement. 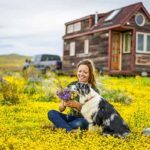 Tiny House Hotels offer unique vacation experiences for enthusiasts and those seriously interested in owning Tiny House RV. 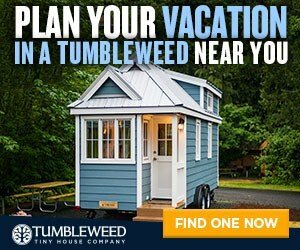 Tiny House Hotels can also provide extra income for those wanting to use their Tumbleweed as a part-time rental. 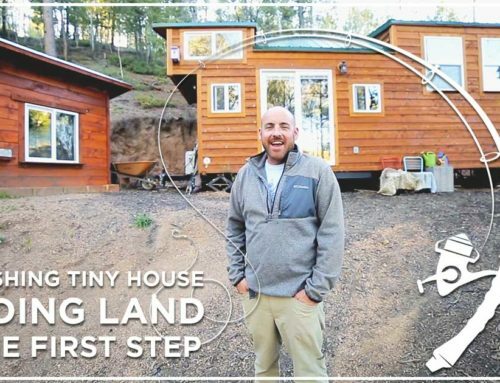 Learn more about how you can invest in a Tiny House Hotel by clicking here. 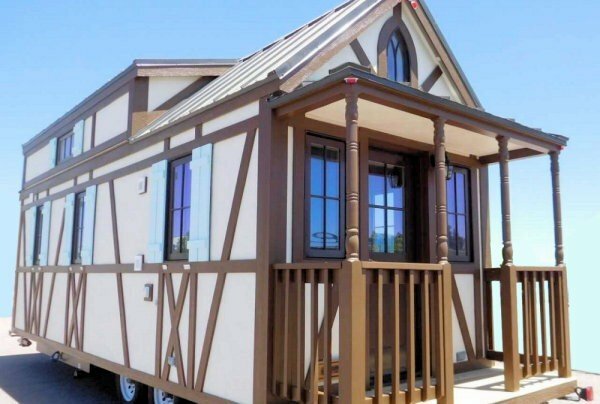 Are Tiny House Hotels the future of the Tiny House Movement? Comment your thoughts! 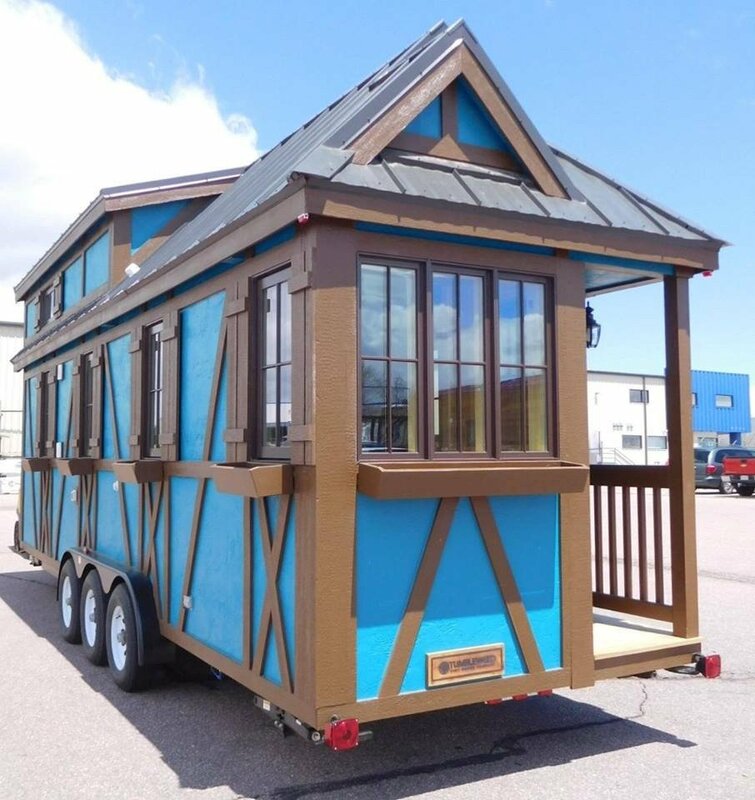 Click here to book a stay in one of the Leavenworth Tumbleweeds. Select “Cabin” from the dropdown.